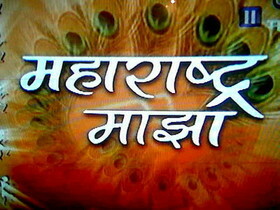 1sy May is celebrated in India as Maharashtra Day. On 1st may 1960 Maharashtra gained its statehood, when the state Saurashtra was divided into two states, Maharashtra and Gujurat. Its now a public holiday for people in Maharashtra.It is celebrated as Maharashtra day, in Maharashtra and as a labor day all over India. Maharashtra day has a short history and its significance but international it is celebrated as an International Worker's day. It signifies the struggle of the historic people throughout the world. It is celebrated in every country expect United States, South Africa and Canada. But it was United States who proposed to this act on a fight over 8 hours working per day. They wanted every working person to work only for 8 hours per day and not more than that and to treat them as a person not a machine. In 1984, a resolution was passed by the Federation of Organized Traders and Labor Unions to legalize 8 hours working per day for every working individual. It worked for some period but then it failed to implement throughout. In 1986, the resolution called for a strike in order to attend their goals and to implement it at earliest. But it took a long time for its implementation. 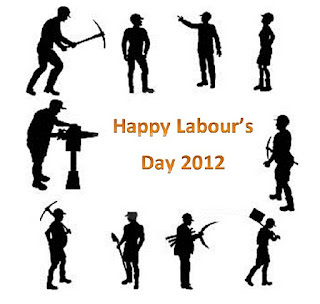 Due to the strike workers were forced to work Ten, Twelve and Fourteen hours a day. Due to this the Movement grew rapidly involving more than 2, 50,000 workers into the protest. Everyone came forward protesting to legalize the act. The history of May Day, the state, business, mainstream unions and the media have covered up an entire legacy of dissent in this country. They are terrified of what a similarly militant and organized movement could accomplish today, and they suppress the seeds of such organization whenever and wherever they can. As workers, we must recognize and commemorate May Day not only for it's historical significance, but also as a time to organize around issues of vital importance to working-class people today. Happy Maharashtra Day from Magic holidays.